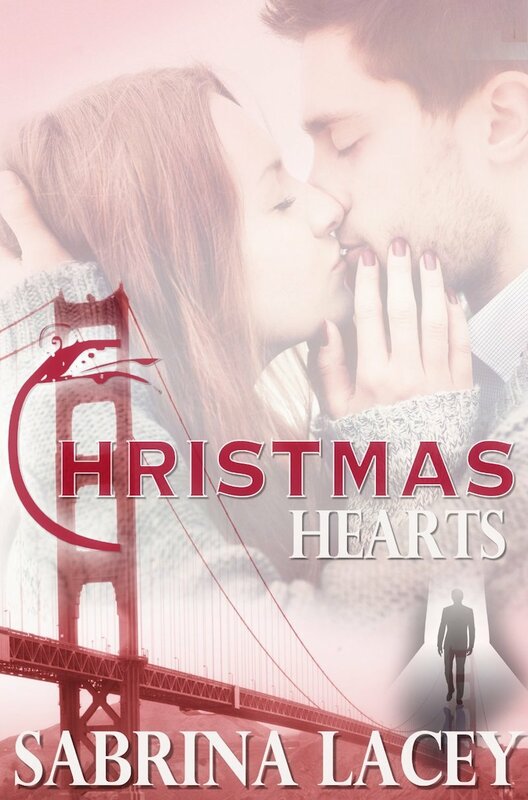 In charming San Francisco, Christmas Eve brings an unwanted gift of someone from Brendan and Annie’s past, with vengeance on his mind. When Annie goes missing, a manhunt ensues, causing the love of her life to pray that Christmas miracles really do exist. Learn more about Sabrina Lacey.